We’ve recently seen a couple of new games by Elk Studios appear across our favourite real money casinos that have really caught out eye. These games are executed with such unique flavour and creativity that we’ve been left wanting to know more about this Swedish software developer, as all signs point to Elk being the next big name in online slots. 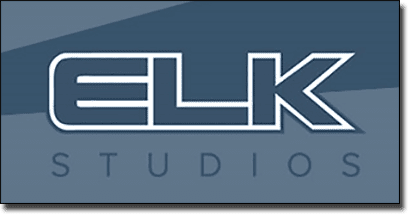 Elk Studios was founded in 2012 and in a short amount of time the brand has managed to come up with a handful of games that have proven incredibly popular with online players. Located in Stockholm (where all the major gaming geniuses seem to hail from) Elk’s major focus is on mobile gaming, so you’ll find all their games beautifully optimised for mobile play. The brands mission is not to be put off by the restrictions of mobile gaming like smaller screens, limited battery and technical limitations, but to instead work with mobile capabilities to optimise mobile gaming. Elk takes all of these mobile limitations into consideration before even beginning to design a new game so that not only desktop players will enjoy it, hence why the company is known as a ‘mobile first’ brand. 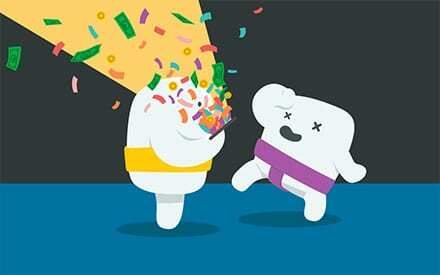 The Elk Studio’s game portfolio may be small, but what it lacks in quantity it sure makes up for in quality. 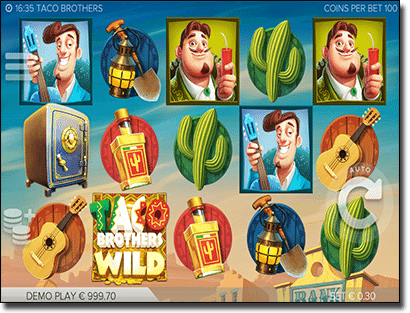 Elk slot games are meticulously designed using high-grade animation and pull of their own distinct style, with games offering whacky yet wonderful back stories. The Lab – a simple yet engaging game using striking symbols made up of scientific molecules, minerals and elements, everything in The Lab is based on mathematics. It has a fun neon theme to it, with free spins, multipliers and wilds, but the real standout trait is the introduction of Elk’s Betting Strategies feature. Players can activate one of three different Betting Strategies that automatically alter the active bet level based on a set of rules and can be switched on or off before or after any spin. Electric Sam – a 243 way slot game, Electric Sam follows Sam the forest troll in his endeavours to run the forests bootleg electric casino with his wife the troll queen Sandra and their daughter Maggie. Sam uses all kinds of creative connections to power the electricity for his casino and when you land a win you’ll be rewarded with some generous electrical treats. Electric Sam features sticky wilds, imploding symbols and multipliers as well as the unique Elk Betting Strategies feature. Champion’s Goal – Champion’s Goal is a must play for any soccer fans, as the game is carefully designed using a volatile maths model intended to blend an authentic soccer experience with the adrenaline rush of playing the slots. The game is set against the backdrop of a huge soccer stadium and uses soccer related symbols. There are tonnes of special features available in Champion’s Goal including derby free spins, striking win lines, multipliers, imploding free kick re-spins, cascading tifos and sticky corners. As a relatively new software brand with only a small game offering under its belt, Elk is only just starting to make its mark in the online casino industry. 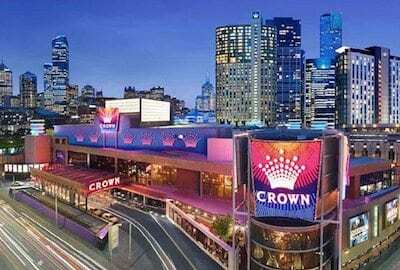 Given the innovative themes of Elk games and their fabulous designs, some of the best casinos on the Internet have warmly embraced this slot newcomer. You can play the Elk games mentioned above at the casinos listed in our table at the top of this page. For more slot games, check out our list of online slot game reviews.